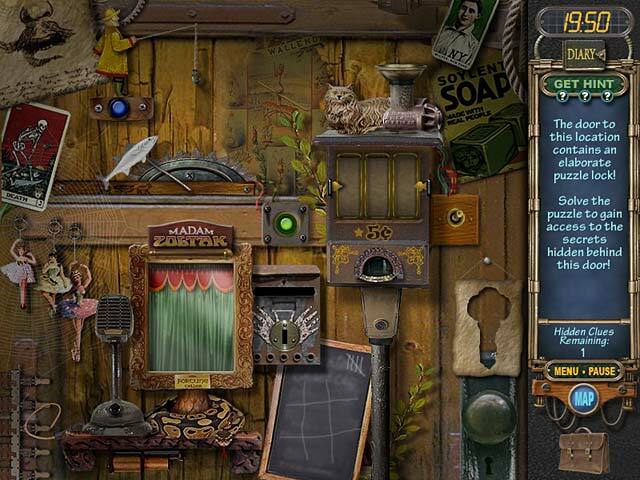 A Great Hidden Object Game Even By Today's Standards! I have just recently returned to play some of these timeless HOG games and have found that I really like this style of game. I have played the newer versions such as Return to Ravenhearst and absolutely love the twisted story, but I passed on this game several times because I didn't feel there was enough adventure for my taste. To my surprise I really had fun searching all of the rooms for clues even with that timer clicking away. After searching each room you had to solve a puzzle or mini game where several gadgets needed to be tinkered with, no instructions other than figure out what needs to be done, frustrating but completely entertaining. The third game of my favorite series. Again, bigfish added something new in this episode. The doors puzzles. What a nice surprise !!! 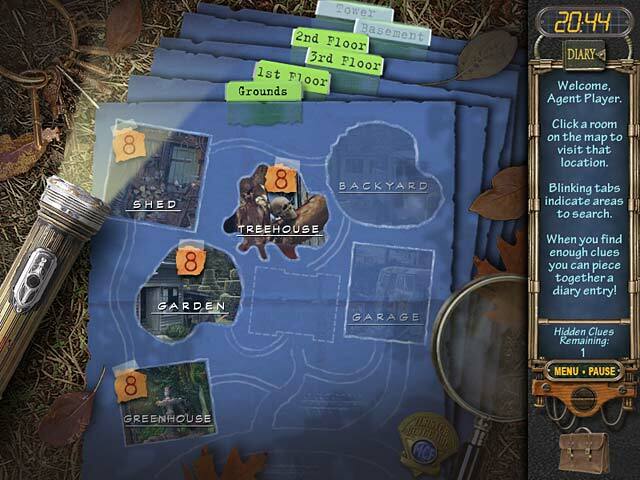 Some rooms are directly accessibles and other ones are locked and you have to solve puzzles in order to enter the rooms and hidden objects scenes You have to figure out what to do and some of the puzzles are really challenging That's a straight Hidden Object games and even if you prefer interactive games, this one is really fun. That's the first episode of a very very creepy story. You meet Charles Dalimar and Emma Ravenhearst . Hidden Object Games didn't really appeal to me because I didn't realize there could be a good mystery to solve. Since this game was cheap I decided to give it a try last year. It was actually my first HOG and it had me captivated, especially with the eerie music and sounds. The voice of Emma freaked me out the first time I heard it and each time her whisper came through the speakers I got chills. The story is a decent one and the scenes are interesting. This in not a quick game... it takes time, but I felt like it was worth it and the vibe is quite mysterious. This is one of the first (of many) Hidden Object games I purchased. 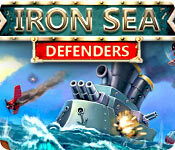 The graphics are great as is the hidden objects - it really makes you think! Great for the older generation to keep their wits about them. I love this game. I'm 56yrs old! This was my first purchase with BFG back in 2007.....and I havent regretted it. This is where we first encounter Emma and Charles.....it was an eerie but fun game.....and it kept you on your toes......literally......who knew there would be many more games to follow this one. The mini-games are fun (a tad bit difficult but what isnt)......there are forums to help when you need it. The story is very well played.....some parts made me sad then angry.....there is nothing I didnt like about the game (except for one character). I suggest you start here before you play any of the other Ravenhearst series so you wont be lost. But also play the other MCF games in-between to keep up with current affairs.....you wont regret it. I must add it made me love hidden object games more......so go for it. This game has everything! 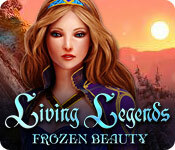 A great plot, challenging game play, and fun hidden object scenes. I also love that you have the changing objects to find. It gives another dimension to the game and I love trying to find them all. I highly recommend this game! 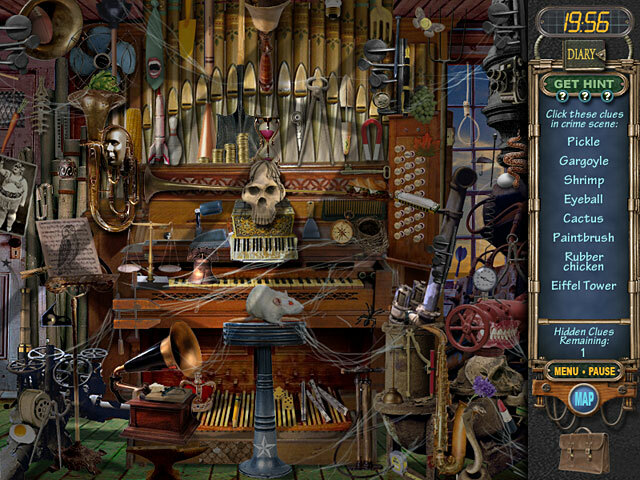 Mystery Casle Files Ravenhearst is one of the best Hidden Object Games that I have played since Huntsville and Madame Fate. When I first time I played Ravenhearst game I was little freaked out about by how spooky the game is hearing voice of Emma urging you on to save her. I love this type of game that you can play over and over again and yet get different objects to look for. Make sure you get Return to Ravenhearst as well. I'm excited for the next installment of Ravenhearst saga: Mystery Case Files Escape from Ravenhearst; which is coming very soon.. The first computer game I ever bought.